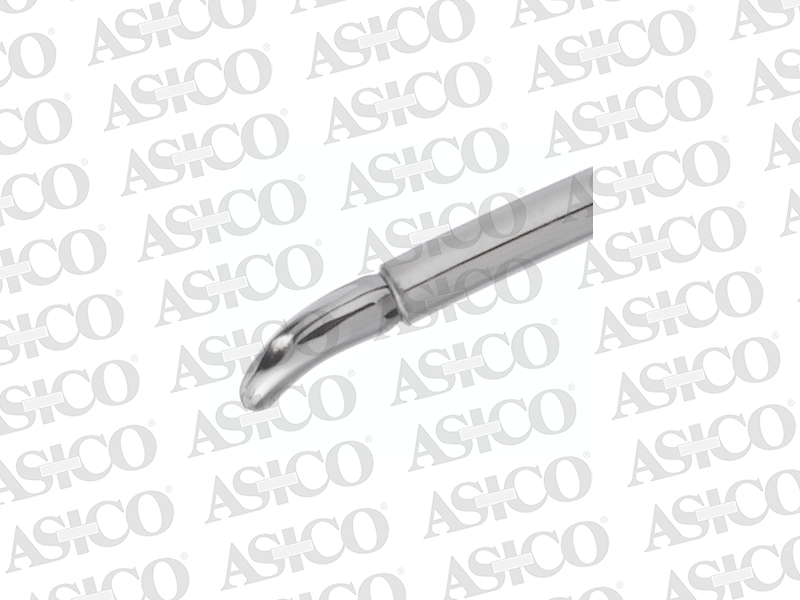 Bent and grooved tip facilitates grasping of haptic tip easily & appropriately. 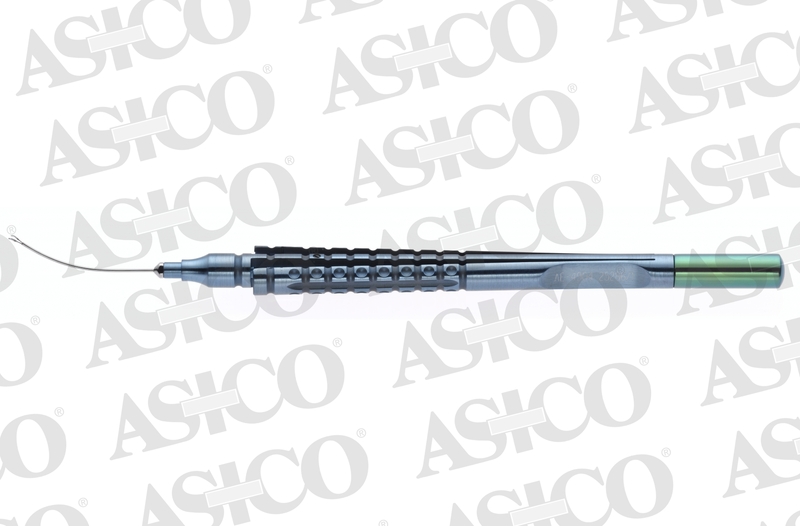 During the externalization of the haptics of an IOL for scleral fixation, exact grasping the tip of the haptic is important. 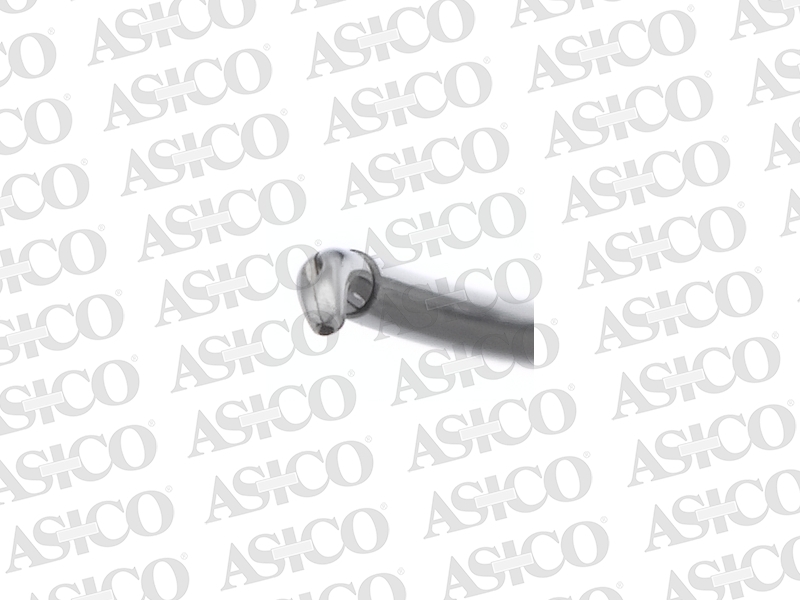 When it is grasped proximally of the tip, even though a little, and drawn out through the ciliary sulcus, the top of the haptic will be bent or even broken. 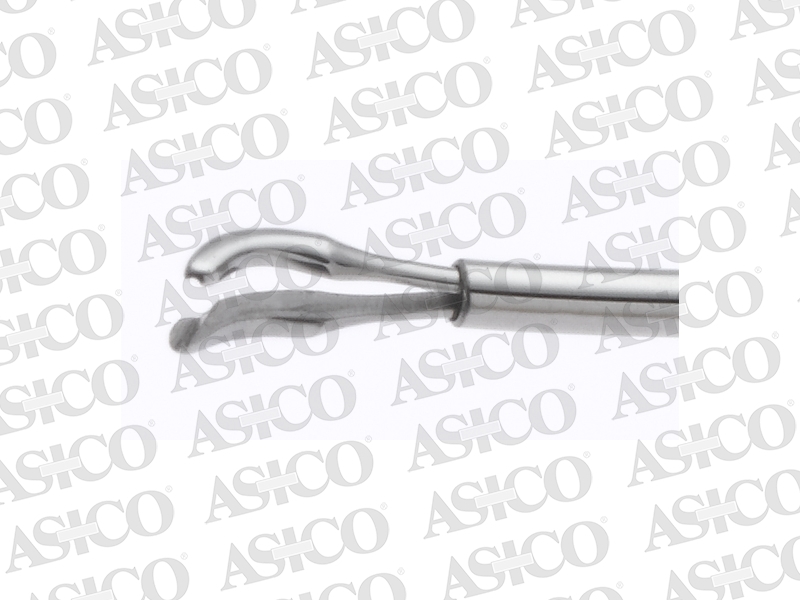 Asico's Nishi IOL Haptic Fixation Forceps facilitates grasping the haptic tip easily and appropriately. 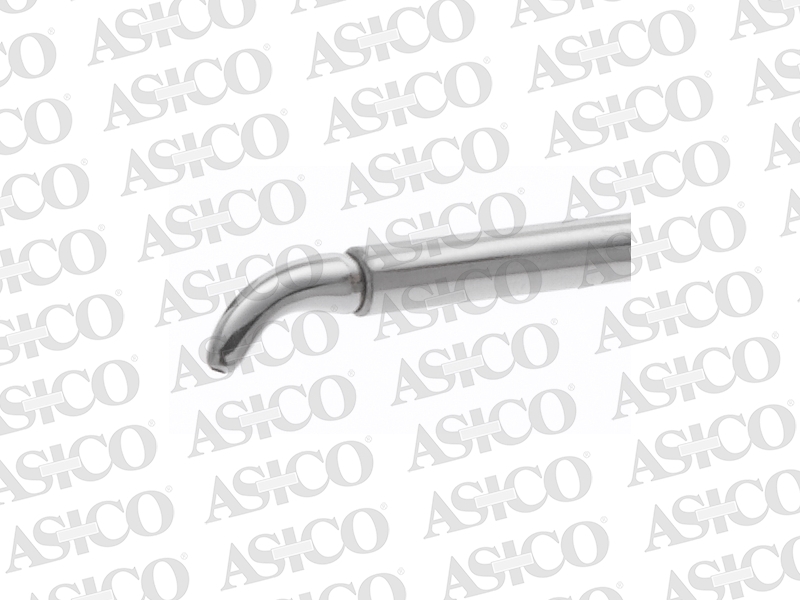 Its top is bent and has a groove, so that it is able to grasp the haptic tip not perpendicularly but rather along the haptic. This facilitates further a more smooth externalization act leading the haptic in the aiming direction. © 2019 ASICO, LLC. All rights reserved.